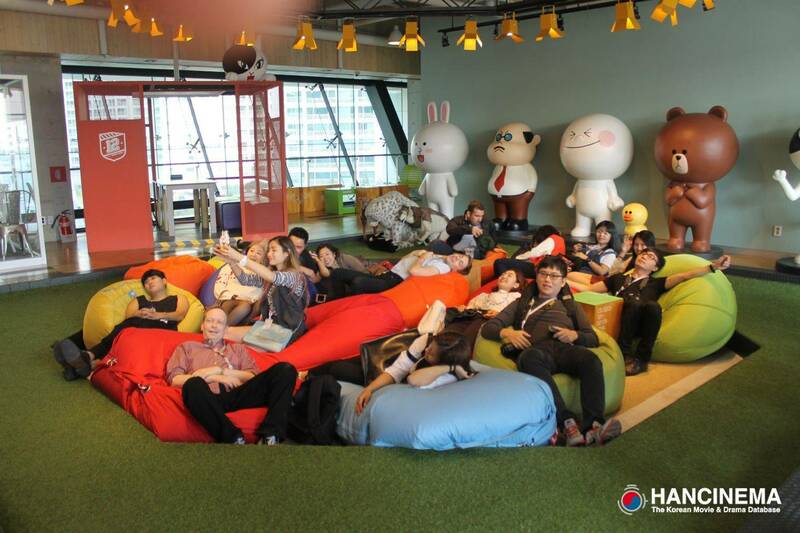 I Visited the Big, Green Naver Building! Naver is that magical place that brings us a top world search engine, Brown the Bear and his Line character friends, webtoons, television, and a ton more. The building was huge, with incredible amenities. It was a little scary in how intense it was, a world centered around giving workers everything they’d need to basically live there. But at the same time, it was impressive. Plus they have bean bag chairs. Can’t go wrong with beanbag chairs.